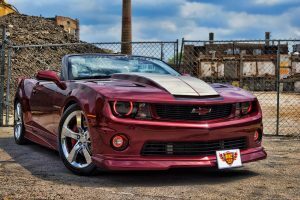 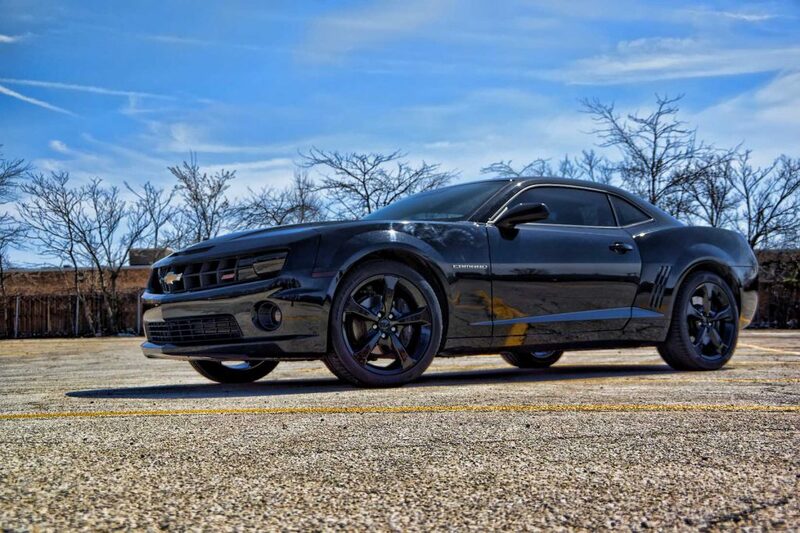 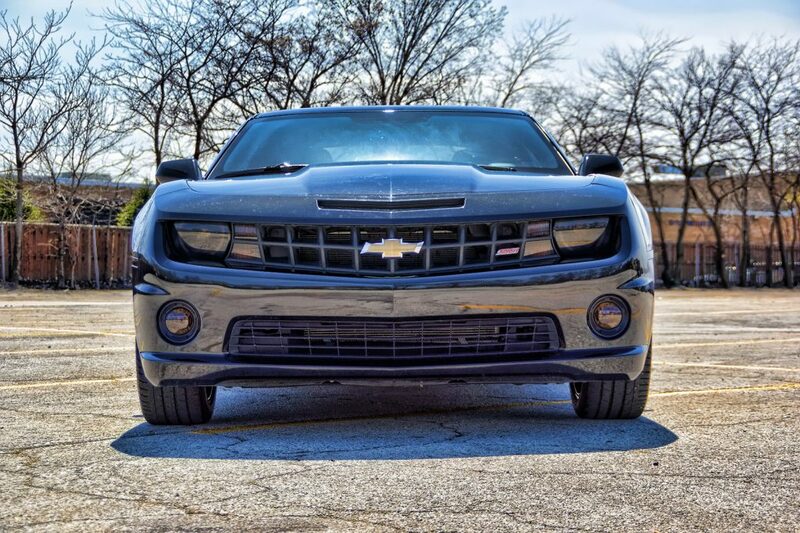 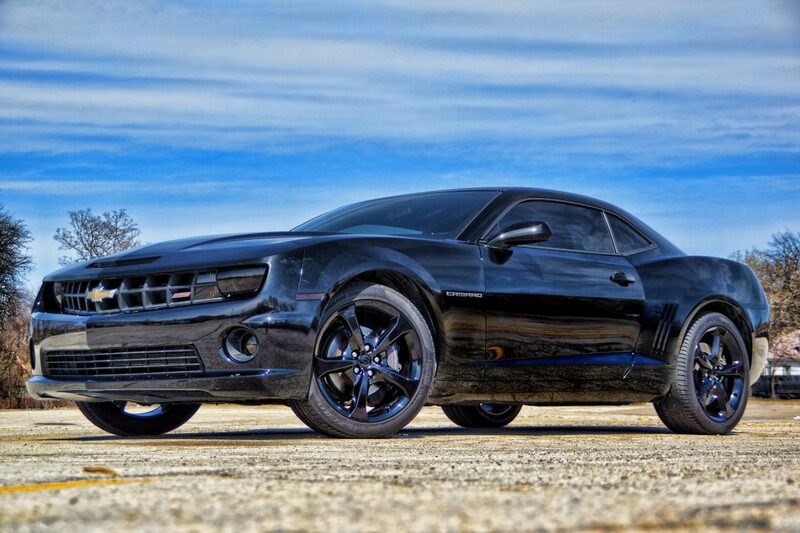 The Blacked Out Camaro SS with the Smoked Tail Lights, Smoked Headlights, Powder Coated Black Rims, and Dark Window Tinting set it apart from the rest. 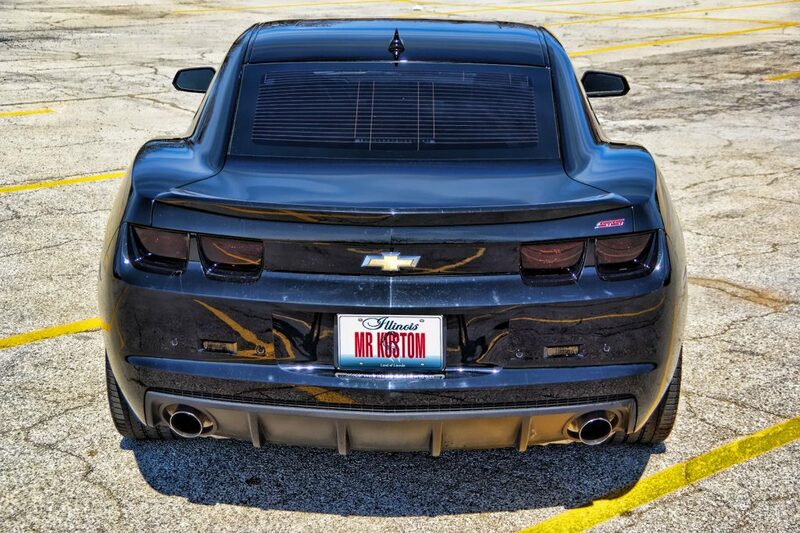 The client wanted to go completely blacked out, and that’s what Mr. Kustom gave him. 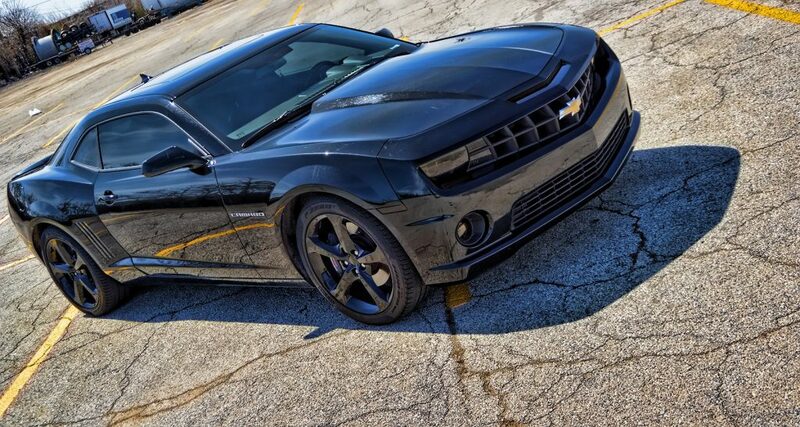 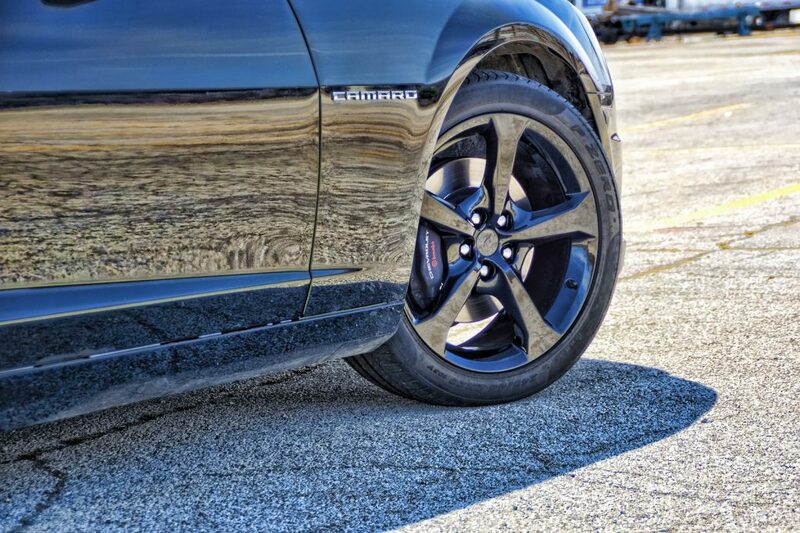 The blacked out Camaro SS started off with powder coating the rims a gloss black to match the gloss finish of the vehicle. 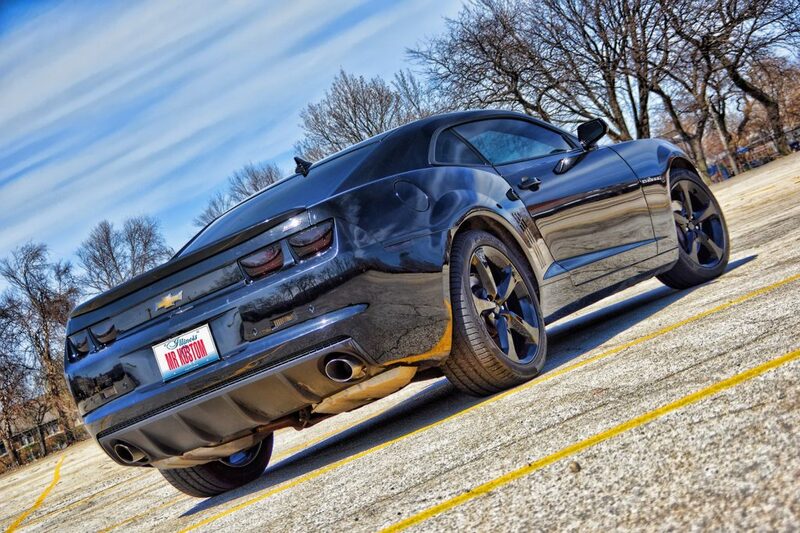 Next, we smoked the headlights and tail lights on this blacked out Camaro SS a medium shade to blend in with the rest of the car. 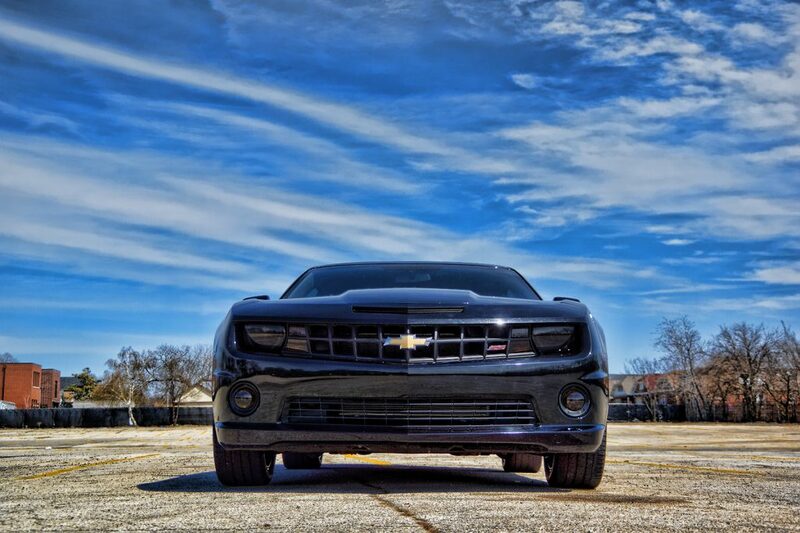 To finish off the darkening process, we tinted the windows to complete the blacked out process.